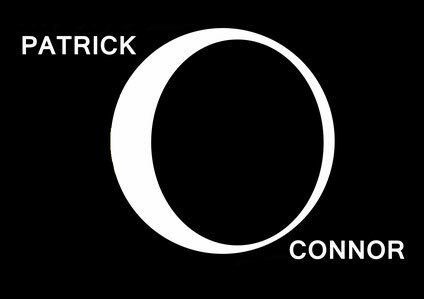 Patrick O'Connor is an Irish composer for film and television whose music has been featured internationally in multiple award winning films, on national television and in various high profile promotional videos. In 2012, Patrick was asked to compose an orchestral score for the short film "Flight of The South". Patrick’s sensitive composition soon garnered the attention of Golden Globe winning actor Rutger Hauer, who used Patrick's score as an emotional guide to the narration he provided for the film. Further engagements soon after saw Patrick provide diverse scores to the psychological thriller, "Sleeping Awake", and the comedy, "Peace and Quiet". In 2013 Patrick began scoring "Is This It". It would later go on to win the Fingal Film Festival's Best Short Film award. Following "Is This It", Patrick scored the short film "Shadows in The Woods", his second collaboration with director and writer James Fitzgerald, having previously worked with him on "Flight of The South". The remainder of 2013 was devoted to scoring several promotional videos ranging from a Mater Hospital Foundation appeal to a promotion for Sightsavers Ireland. 2014 marked the end of Patrick's undergraduate studies, for which he received a First Class Honours BA in Music, majoring in composition. Patrick was commissioned by Spraoi Street Theatre and Spectacle to write a 30 minute orchestral accompaniment to an elaborate theatrical event marking the eleven hundredth anniversary of Ireland's oldest city. Patrick's score for "Vadrefjorder", featuring both Scandinavian and Irish elements was heard by 12,000 people at the event where it accompanied elaborate street theatre and pyrotechnics. The music was later heard on RTE News and featured in a segment on RTE Nationwide where Patrick was interviewed in relation to the score. Having completed "Vadrefjorder", Patrick immediately began scoring the multiple award winning short film, "Skunky Dog". In addition to "Skunky Dog", Patrick also scored "Spacer" and "The key", both featured at various film festivals, before finishing the year with the comedy "Remedial Case". Patrick also scored the feature film "A Day Like Today". The Film received critical acclaim and was featured in various international film festivals ranging from the Galway Film Festival to the Chicago Irish Film Festival. Following this Patrick scored the short film "Solitaire" for which he received an Underground Cinema Film Festival Best Score nomination. Over the course of 2016 Patrick's work was licensed for use in film and advertising in locations worldwide. In addition to these licensed uses of previously composed pieces, Patrick composed material for a Conor McGregor Fan Film directed by Irish Director, Gerard Walsh. The video became a viral sensation as it received hundreds of thousands of views in addition to attention from national news outlets and even McGregor's own trainer, John Kavanagh. Later in the year Patrick would go on to provide music for Lucozade's new advertising campaign, "Made to Move". 2016 would end with Patrick returning to the world of theatre scoring as he provided the soundtrack to "The Curious Case of The Christmas Lights", a piece by Irish Producer, writer and director, Robert O'Neill. 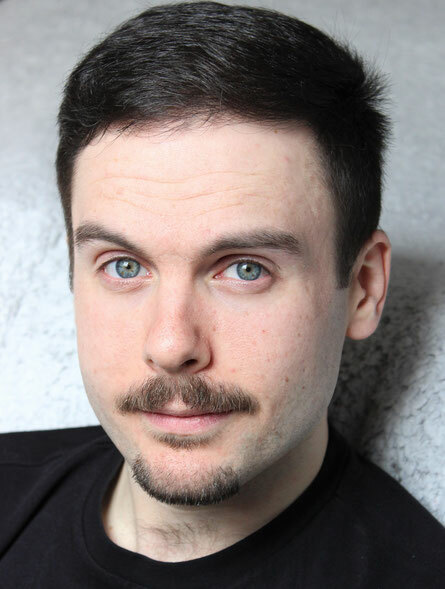 In 2017 Patrick worked with frequent collaborator, Gerard Walsh, on the feature film, "Release", which premiered at the 2017 Galway Film Fleadh. In addition to scoring "Release", Patrick also worked on online advertisement material for Dingle Distillery and Airfield Estate. 2018 marked a renewed colloboration with Bankhouse Productions on the feature film "Dive" and the feature length documentary, "The Evolution of Success". "Dive" debuted in Irish Cinemas on the 18th of May, 2018 and "The Evolution of Success" would receive its launch in the following July.